The quickest and easiest way to order KISS OF SALVATION is through Amazon.com by clicking on the book cover image to the right. On Amazon, the book is now available in paperback. The book is also available on the Kindle. 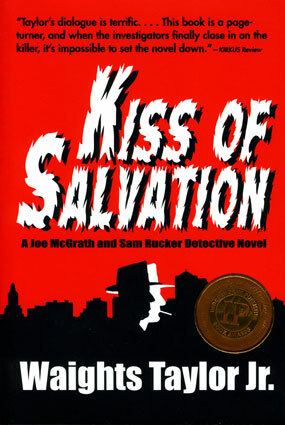 KISS OF SALVATION can also be ordered at local bookstores.